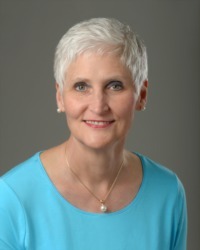 Learn more about Ellen Norton, Realtor with F.C. Tucker Emge REALTORS. Ellen's professionalism, patience, and understanding were truly appreciated during our relocation from Ohio. – Wendell & Ronda T.